I get asked every once in a while what I do all day as a stay-at-home wife. I’ve heard it all from “Do you ever get bored?” to “Would you consider going back to work?” Well, I can confidently say I’m not sitting on the couch eating junk food! And no, I’m definitely not bored. There is a lot of work to be done as a homemaker. 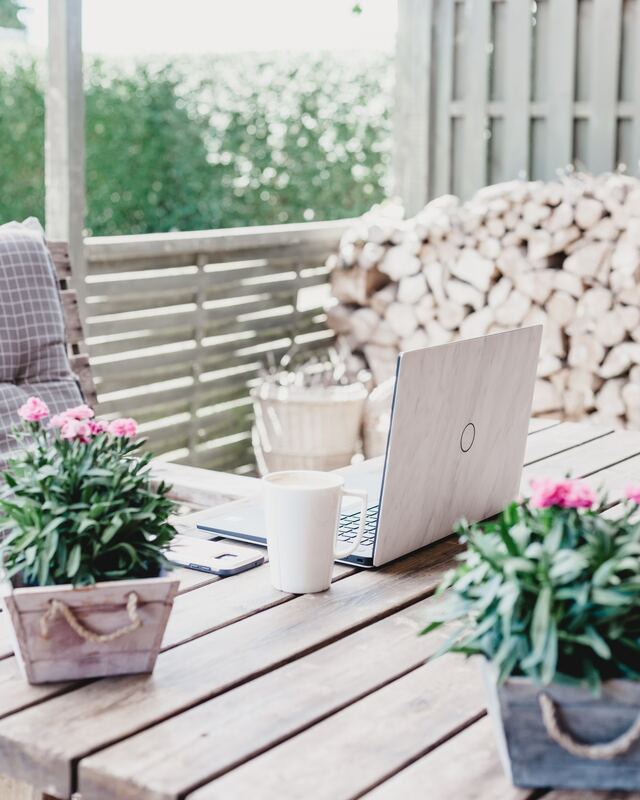 Apart from maintaining the house and running errands, add in taking care of pets, as well as a side business, and it can almost become a challenge to complete your “to-do” list. Fortunately, I thoroughly enjoy homemaking, so it neither feels like an exhausting job where you just want to quit or a burden on your shoulders. As much as people might think and assume my life is easy or close to picture perfect, I want to be as real as possible. I’m just like any other stay-at-home wife, just without the addition of children (yet). 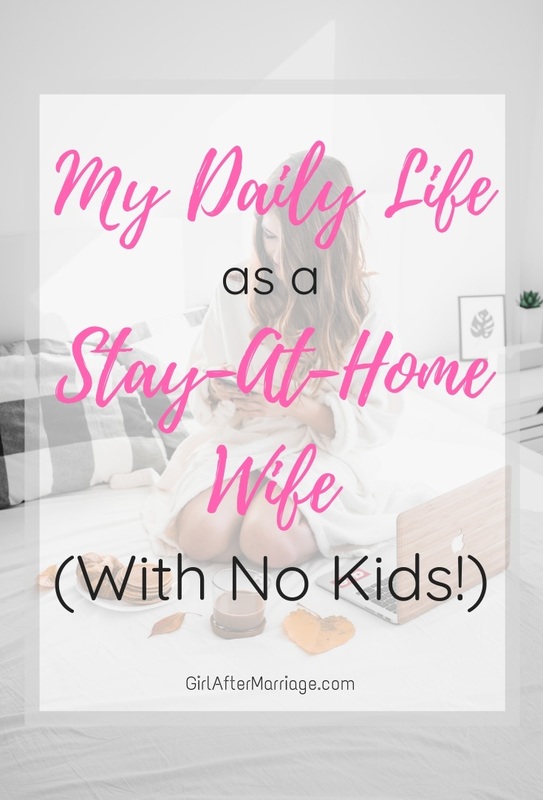 Continue reading on the find out exactly what my daily life as a stay-at-home wife truly looks like. When I wake up, I’ll quickly check my phone for any missed calls or messages. After a few morning snuggles and kisses with Shiloh, I’ll get up, feed the animals and let Shiloh outside. Once the fur children are taken care of, I’ll brew a cup of tea or coffee, whatever I feel like having that morning. While I wait for my beverage to finish, I’ll freshen up and head to my beauty room to pick out my outfit for the day. Depending on what my schedule looks like, I’ll either get dressed to run errands or comfortably if I’m home. I’ll make a small breakfast for myself if I feel hungry, otherwise, I will just sip on my hot drink. As I’m slowly waking up, I will go on my phone and check social media, my blog, and reply to any messages or e-mails I’ve received. I’ll also spend about 15-20 minutes reading a daily devotion to start my day off right. I’ll tidy any mess left in the kitchen whether from the night before or from that morning. This consists of unloading and loading the dishwasher, throwing some laundry into the wash, making the bed, and whatever else is on my to-do list for the morning. My afternoons vary, depending on what I need to do. If it is an errands type of day, this usually consists of going grocery shopping, the bank, or buying food for my fur babies. Some afternoons, I’ll go out with my sister to visit a new cafe or thrift shopping. Sometimes my mom, sister, and I go to the mall together. Other days I’ll meet up with some friends for lunch. I also enjoy shopping by myself, because every housewife needs a fun day out every once in a while. If it is a stay-at-home type of day, then you’ll find me going through my to-do list for the day. I do all the basic chores – laundry, dishes, sweeping, dusting, etc. I’ll also organize and tidy a different room each day to maintain cleanliness. A majority of the time, my focus is on my fur babies. I take Shiloh for a walk, cook a fresh meal for her, play a game of chase or tug-a-war, and have some cuddle time on the couch together. Nala is easier, but needs a different kind of attention. When we do spend time together, it mostly consists of a few pets and head scratches, and if she’s in a good mood, maybe some cuddles. 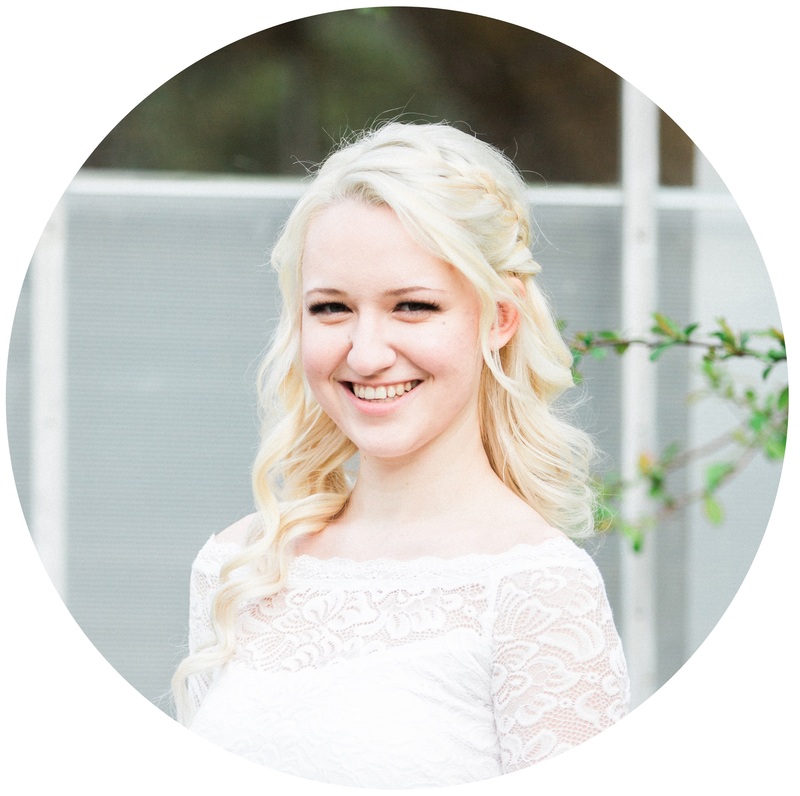 Of course, I also spend this time to work on my blog, social media accounts and write up new content for my wonderful readers. I try to have dinner ready (or close to done) once my husband arrives home from work. Most of the time he lets me know if he’s hungry or not once he’s on his way home, which lets me know whether I should start dinner or not. Meal planning helps me in this regard since I don’t need to think too hard about what I’ll make when he arrives. After we eat and catch up on our day together, I’ll do a quick clean up of the kitchen. I’ll load the dishwasher, clean any pots or oven dishes used, and wipe down the kitchen counters. Once I’m done tidying, my husband and I will relax on the couch together and either watch something on Netflix, play with the dog, or work on a puzzle together. Some evenings we do our own thing. Matt will play a game with his friends or I’ll do some late night baking. We’re usually in the same room together 90% of the time, so we never feel like we have to sit down and spend time together. Whatever we feel like doing, we do it. The late evening is my favourite part of the day. After a long day, I like to take a bath, pampering myself with a face mask and lotions. I’ll put on some comfy nightwear, make myself a cup of herbal tea before sitting down to watch a show or read a book. If I didn’t have time to do my daily devotion in the morning, I’ll do it during this time. Also, right before bed, I do a quick 5-10 minute tidy of the living room, dining room table, and kitchen. Simple things such as putting away the dog toys, folding blankets, and putting dishes into the washer. In all honesty, I like to take things day-by-day and take it easy, enjoying the present moment. This means if my schedule changes last minute, I embrace it wholeheartedly. Life is too short to be so strict and follow an agenda. 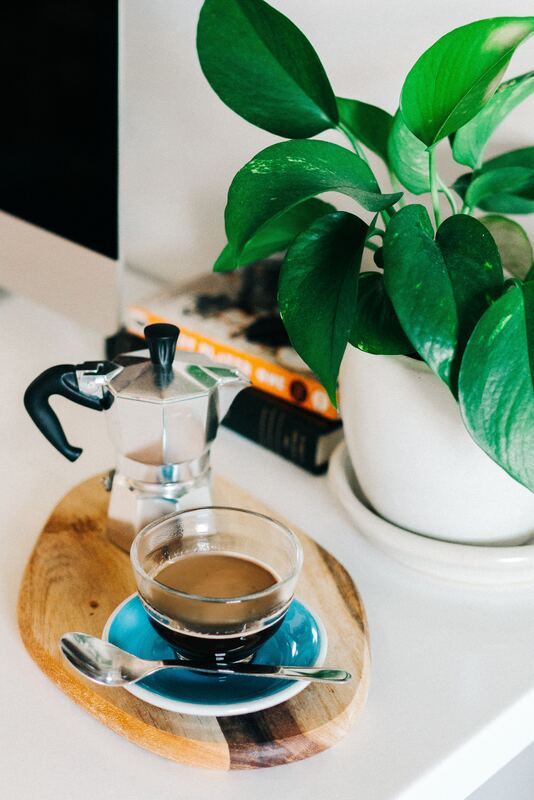 Sometimes your stay-at-home day becomes a last-minute coffee date. Your errand day becomes a day out with your husband hiking with the dog. This is another reason why I love being a homemaker: time freedom. I am not tied down or restricted, and am available for any friends or family that need me. I enjoy taking my time, planning my own schedule, and able to embrace what comes my way. Sometimes my day changes for the best and ends up amazing! Other days don’t always go according to plan, and things can take a turn. I’m also human, so I start feeling tired or lazy (who isn’t) on some days and don’t do too much work. Yet on others, I’m a bundle of energy and can tackle everything in one go! Regardless of what happens, don’t feel anxious or stressed if your routine or schedule changes. Live in the moment and embrace whatever comes your way.